Diamond State Classic – Benefiting Delaware Charities! Welcome to the home of the Diamond State Classic! 27 years….another phenomenal 4 days of basketball!! We would like to thank all of our sponsors (St. Francis Healthcare, First State Orthopaedics, New Castle Insurance, State of Delaware, and ATI Physical Therapy). This tournament would also not be possible without the many volunteers that support us throughout the year and during the tournament itself. The tournament results have been posted here. Stay tuned to this page, Facebook, and Twitter – we have already started preparing for number 28! Did you know that the Diamond State Classic Foundation is an IRS-certified 501(c)3 organization? 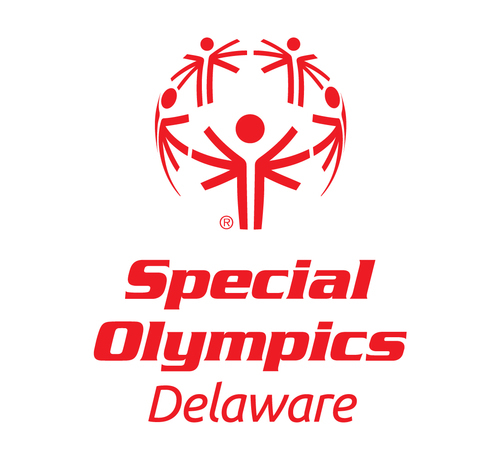 Your donations help the Foundation continue to support B+ Foundation and Special Olympics Delaware. Please consider making a donation today – click on any of the logos to donate online! The Diamond State Classic is happy to welcome Saint Francis Healthcare again as the premier sponsor for the 2018 tournament. Please visit their website to learn more about this great organization, serving Delaware for over 90 years. 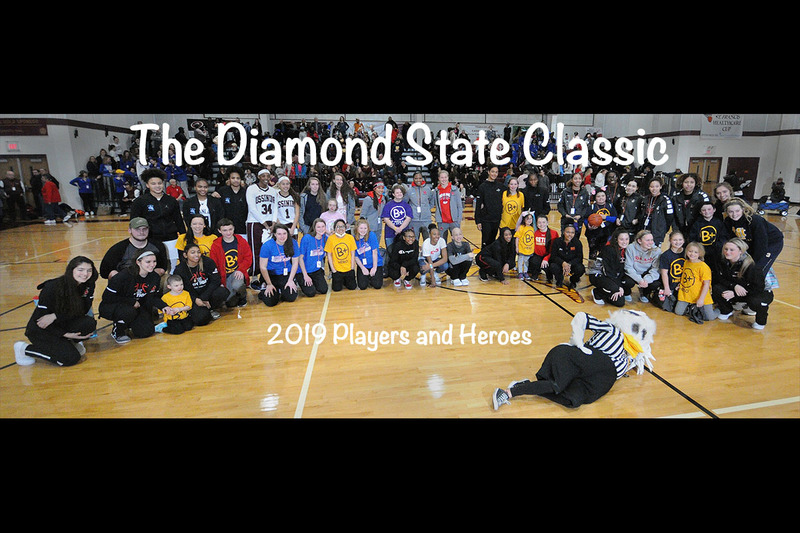 © 2017 The Diamond State Classic Foundation is an IRS-certified 501(c)3 organization. Our Tax ID # is 20-3217290.